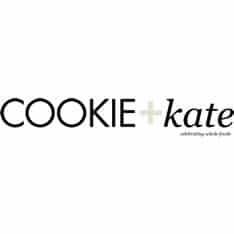 Cookie and Kate is a healthy food blog that celebrates whole foods with fresh vegetarian recipes. 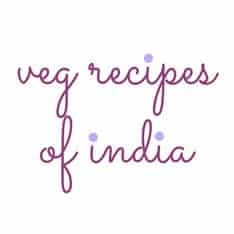 Indian Food blog sharing Vegetarian Recipes from India. 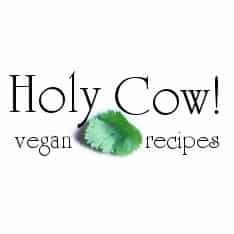 All Vegetarian recipes are tried and tested. 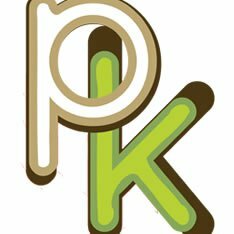 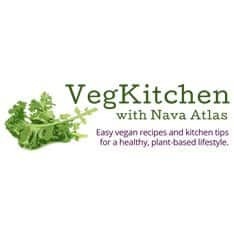 Most popular Indian Recipe Site. 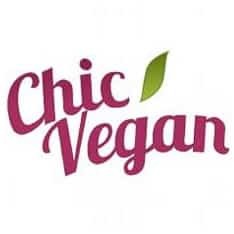 Sign up for our newsletter & get a FREE e-book: The Ethical Girl's Guide To Being Vegan and Fabulous. 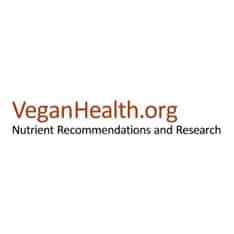 The ultimate guide to living a compassionate life. 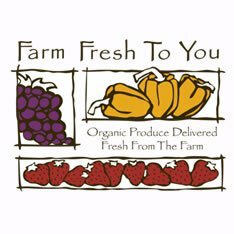 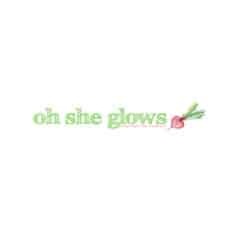 Home delivery of guaranteed organically grown fruits and vegetables in most of the Bay area. 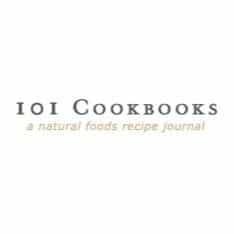 Seasonal recipes. 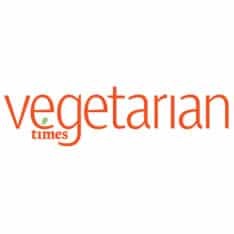 Vegetarian Times delivers healthy, delicious recipes, plus expert nutrition and lifestyle information that is exclusively vegetarian but inviting to all. 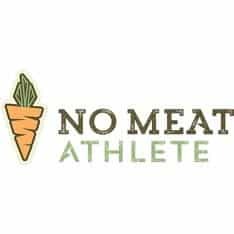 Plant-Based Diet for Fitness | Vegan Recipes & Nutrition | Vegan Fitness & Running. 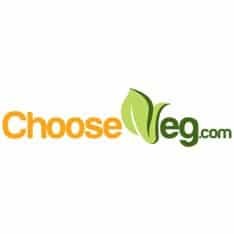 How to eat more vegetarian or vegan food, including meal ideas and delicious recipes. 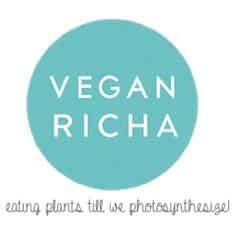 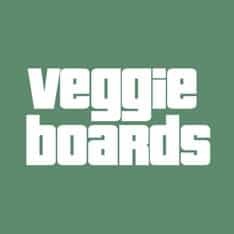 Directory and message boards for vegetarians, vegans, environmentalists, and those interested in animal rights and welfare.